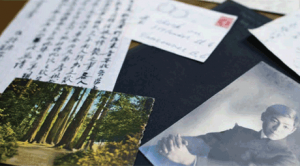 The latest issue of UBC Library’s Friends newsletter is now available online. You’re also invited to take our readership survey and enter for a chance to win! 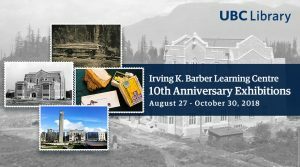 “Celebrating Irving K. Barber’s Life,” a video of the June 11 Celebration of Life event held to honour Dr. Barber, appears on the Ubyssey‘s website. 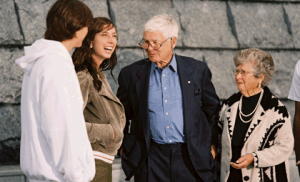 Philanthropist Dr. Irving K. Barber has passed away. 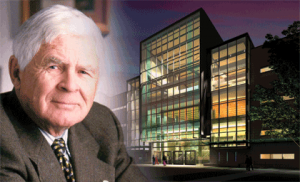 Dr. Irving K. Barber, the principal donor for the Irving K. Barber Learning Centre, passed away on April 13, 2012. Learn more about Dr. Irving K. Barber.